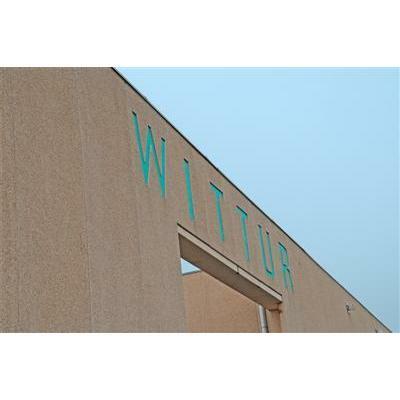 Wittur is one of the world's leading providers of components, modules and systems for the elevator industry. 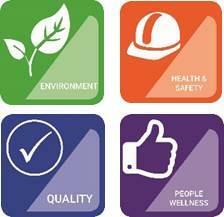 Have a look at our worldwide plants, sharing the same processes and the same final product quality. 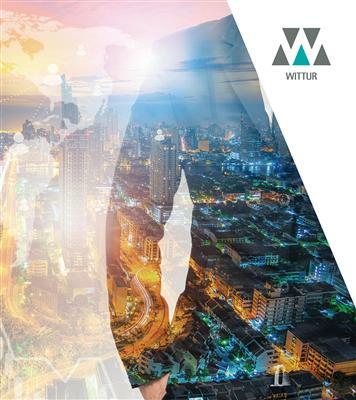 At Wittur, we expect everyone to conduct our business with integrity, respect and in compliance with all applicable laws and external and internal rules and regulations. Developing the best supplier’s relationship. Horst Wittur found Wittur-Aufzugteile GmbH in Miesberg & Co. near Munich (Germany). Start of production activities in Italy. Opening of sales office in the Netherlands. Start of production activities in Spain. Opening of sales office in Australia. in Wiedenzhausen, near Munich (Germany). Start of production activities in Turkey. Opening of sales office in Hong Kong. Start of production activities in China. Opening of sales office in United Kingdom. Start of production activities in Dresden. Start of production activities in Argentina and Austria. Opening of sales office in Poland. Opening of sales office in Sweden and Singapore. Start of production activities in Slovakia. Start of production activities in India. Start of production activities in Brazil. in Italy, Mexico, China and Hungary. sales and service center in Twinsburg (USA).